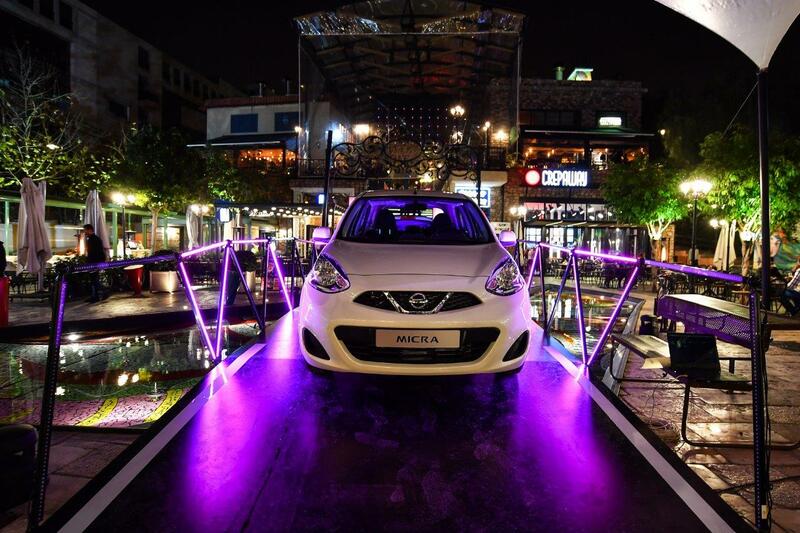 New Nissan Micra landed in Lebanon with state-of-the-art technology and competitive price tag! 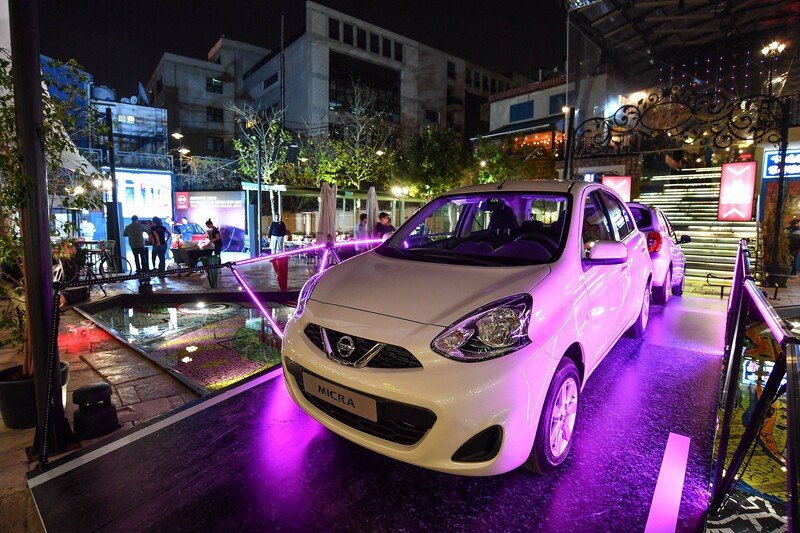 The new Nissan Micra was launched in Lebanon during an action-packed day at The Village, Dbayeh. 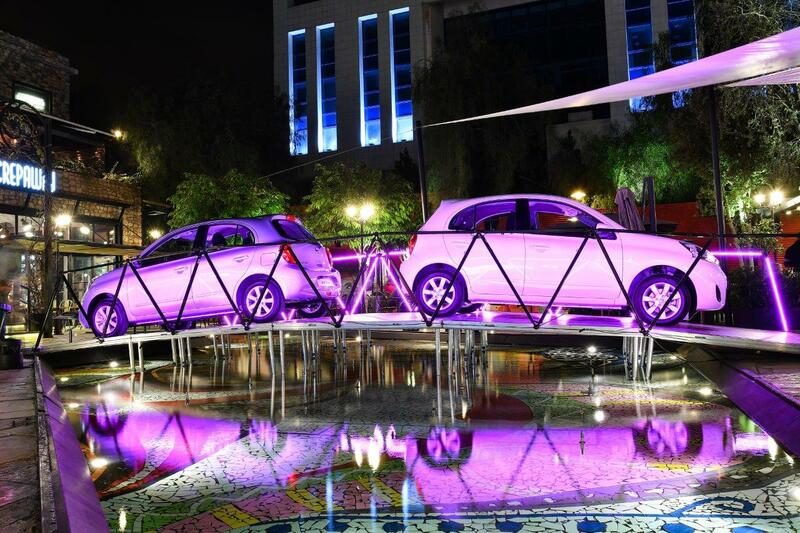 The guests were welcomed in an engaging evening where the 5-door hatchback Nissan Micra was introduced along with its high-class features and upgraded design. 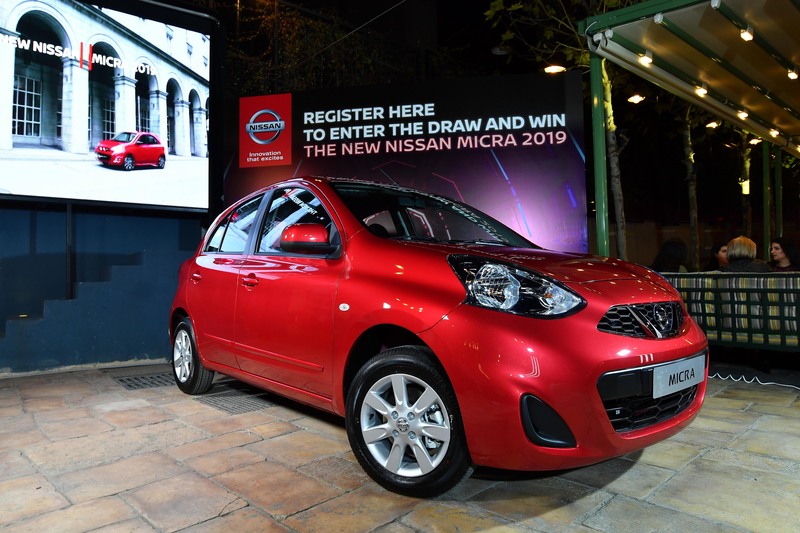 Visitors got a closer look at the car’s latest state-of-the-art technologies and innovative features, which complement the overall ownership experience of the Nissan Micra at a revised and competitive price of USD 12,999 including Vat & Registration. The new Nissan Micra introduces a superior driving experience, sporting some of the best maneuvering capabilities for its class. Improved abilities make the Micra a suitable choice for urban and rural driving, including an invigorating power, with 1.5L engine and enhanced torque that can handle the diversity of the Lebanese mountain roads. Similarly, the updated Nissan Micra provides increased stability on highways and on sharp corners. The Nissan Micra’s bold exterior design and premium interior finish blends a daring design with the versatility of a 5-door hatchback. Redesigned front and rear bumpers offer a sportier look and feel, with Nissan’s signature V-Motion Grille and boomerang headlamp cluster also contributing to a modern appearance. Along with the compact exterior, the Micra offers the drivers and passengers a spacious interior and a comfortable ride. The refined Nissan Micra offers a more spacious cabin than its competitors and was named best-in-class for shoulder and knee room. Owners in Lebanon will also have the opportunity to personalize and accessorize their Nissan Micra with a range of exterior and interior packs that offer customized rims, fog lights, touch screen with rearview camera & navigation with Lebanese maps. Fayez Rasamny Chairman & General Manager of RYMCO added: “This is a well-suited car for the local market that comfortably outperforms its competitors in several key areas. The new Nissan Micra brings safety features such as 2 airbags, ABS and EBD along with a powerful engine of 1.5L amongst others. In addition, the Micra is coming at a completely new price to satisfy customer’s needs, which was essential in delivering our promise to customers satisfaction”. Rasamny-Younis Motor Company S.A.L. (RYMCO) is a joint stock company that was established in 1957 in Lebanon and is the only automotive dealer to be listed on the Beirut Stock Exchange since 1998. RYMCO is the only automotive dealership with acquiring the latest ISO certification 9001:2015. It is one of the leading vehicle retail dealerships in Lebanon where it holds majority market share in the new vehicle retail industry. RYMCO operates a chain of independent showrooms and stores, a bonded warehouse as well as state-of-the-art servicing and maintenance facilities. RYMCO is the exclusive dealer for auto manufacturers in Japan, US, Europe and China that include the likes of automotive leaders, Nissan Motors (Nissan, INFINITI, Datsun), GM vehicles (GMC), AvtoVAZ (Lada), Mclaren cars, Lotus cars, as well as Renault trucks and UD Trucks within the commercial department, Chery, in addition to Kawasaki and Peugeot scooters under the PowerSports. RYMCO marine is another unit within the RYMCO operations specialized in the servicing of boats under the brand name of RYMCO Marine. For more information about our products, services and commitment to sustainable mobility, visit nissan-global.com. You can also follow us on Facebook, Instagram, TwitterandLinkedInand see all our latest videos on YouTube.